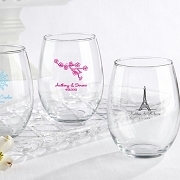 For a delightfully unique glassware favor, make sure these Personalized 16 oz. 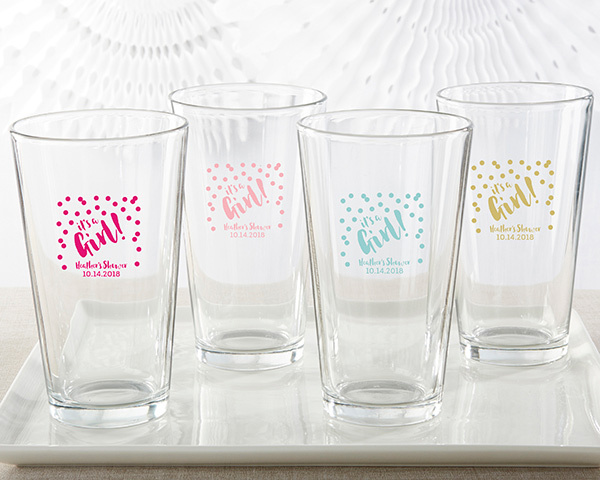 Pint Glass with It's a Girl! 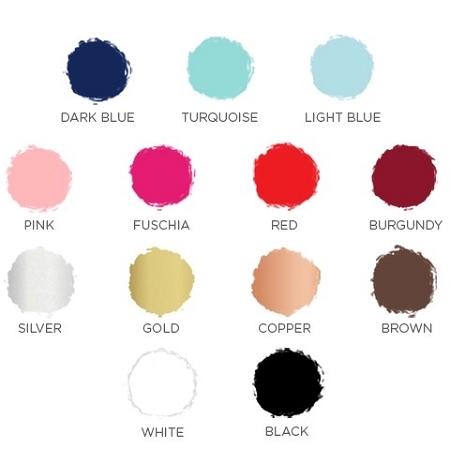 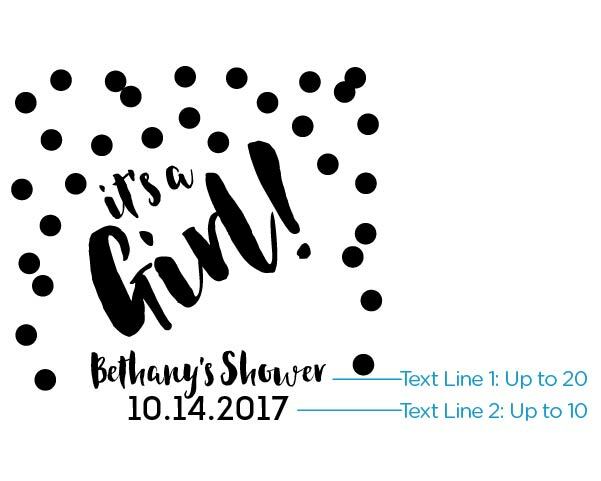 design is included on your baby shower guest tables. 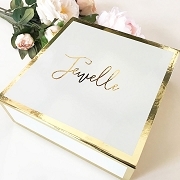 When you add your own special details, like your baby girl's name, initials and event date, you'll definitely be making a statement. 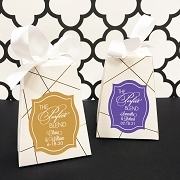 After you little girl's baby shower, your friends and family can take them home to use for their own drinks!